SAN FRANCISCO -- One of the two San Francisco residents who became critically ill and had to be hospitalized after consuming herbal tea has died. The San Francisco Department of Public Health made the announcement Monday afternoon. 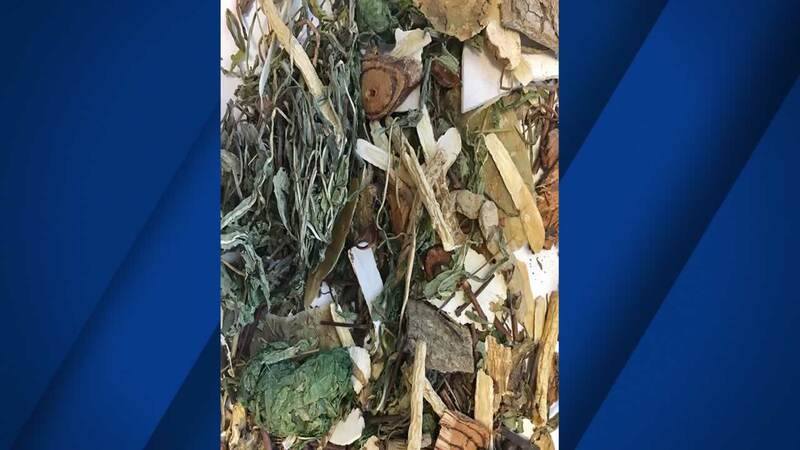 In two separate incidents, a woman in her 50s and a man in his 30s became critically ill within an hour of drinking tea made from leaves supplied by the same San Francisco herbalist. The tea leaves were purchased at the Sun Wing Wo Trading Company in San Francisco's Chinatown. Both victims quickly developed weakness, and then life-threatening abnormal heart rhythms, requiring resuscitation and intensive hospital care. A plant-based toxin, Aconite, was found in lab tests of the patients and the tea samples they provided. The Health Department's environmental health inspectors removed the products consumed by the two patients from the shelves there. The staff at Sun Wing Wo Trading Company is cooperating with the Health Department to trace the source of the toxin and ensure safety for future customers. The male victim recovered and was released earlier this month, while the female victim remained in the hospital and died on March 18, 2017.